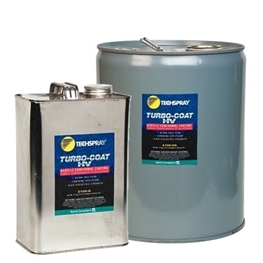 Turbo­Coat Acrylic Conformal Coating is designed to speed up board production throughput without additional investment of expensive UV systems or other capital equipment. Conformal coating cure time is often considered a production bottleneck for PCB assembly operations. 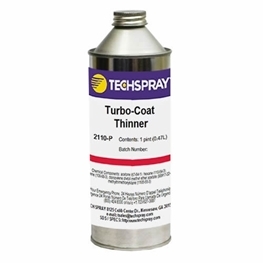 Turbo­Coat dries tack­free in 3 minutes, allowing manufactures to handle boards in 1/3 the time of the leading acrylic coating! 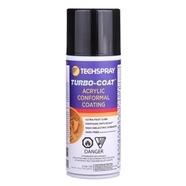 Full cure can be achieved as quickly as 10 minutes with elevated temperatures. • Fastest cure – dry to touch in 3 minutes!